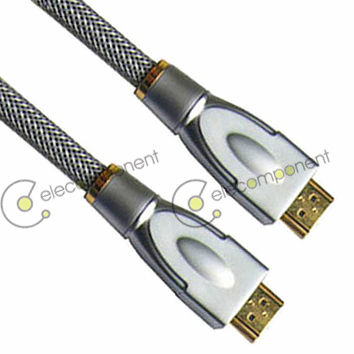 Professional Supplier of Cables and Electronic components. 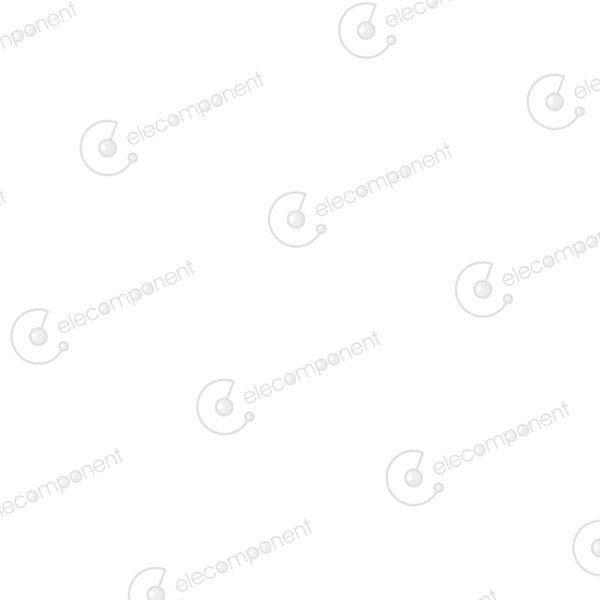 Elecomponent is a manufacturer and supplier of quality electronic components made in China. 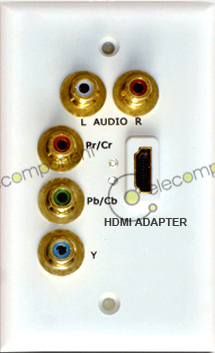 We specialize in cables and connectors for audio/video, network/telecom, CATV and Satellite TV networks. 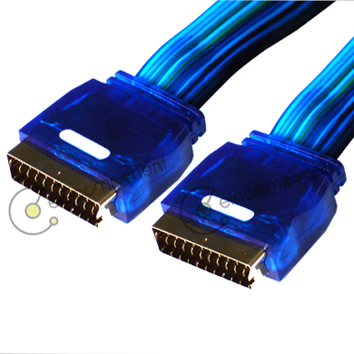 Our high quality cable and connector products are manufactured in our own factories located in Nanjing, Changzhou and Ningbo. 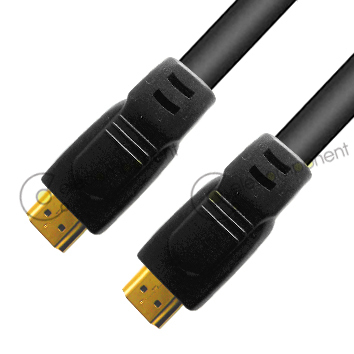 We supply a broad range of products, which include audio/video cable assemblies, computer cable assemblies, CAT5/CAT6 and optical fiber patch cords, connectors/adaptors (for AV, computer, network/telecom), RF connectors/adaptors, many kinds of raw cables(coaxial cables, speaker cables, cat5/cat6, telephone cables, alarm cables, electric cables… ). 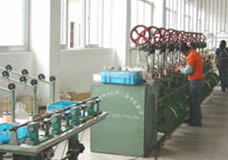 We have our own brand, but we can also supply OEM. 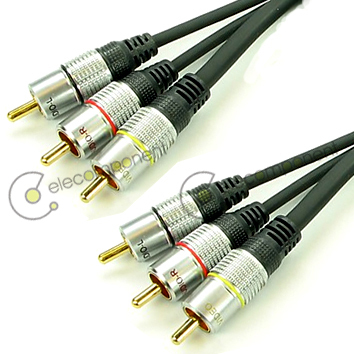 In addition to cable and connector products, we also supply other electronic components. We have a number of affiliated factories and local suppliers that we could source from for all kinds of electronic components. 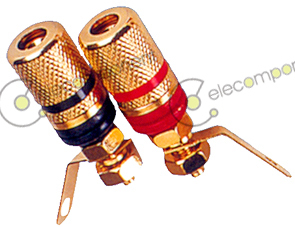 We are a one-stop provider of electronic components, especially in areas of cable and wiring. 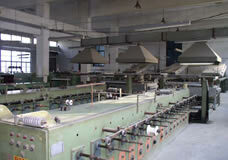 We welcome your inquiry for any electronic components that you are interested. 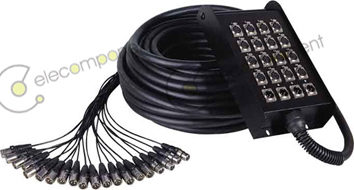 Our mission is to provide quality products and services to the electronic system integrators, equipments manufacturers and distributors all over the world at competitive wholesale prices. 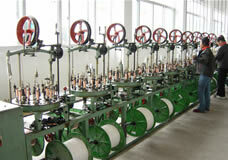 We look for long-term cooperation with our business partners. We know our benefits come from the success of our customers. 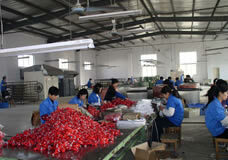 So, quality and service are always in our top priority, and we are ready to meet any special requirements. Link us, link the world.